We have inside information that suggests post-election both organizers felt REAL sad and were looking for a way to help out those people who needed some help. So now they’re putting 50% of all proceeds toward charity, plus any extra donations you want to make! We’ll keep track of how much goes where every month. This is extra incentive for you to attend or present, too! Now you get to help others while entertaining yourself! If you haven’t been to a Nerd Nite yet, this is the perfect time to attend! 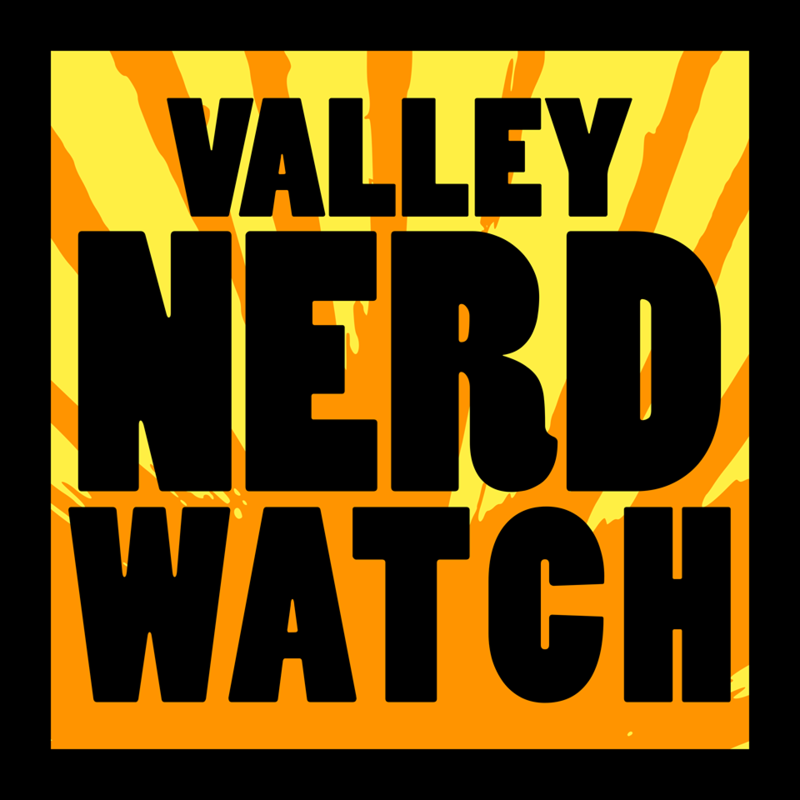 The next Nerd Nite NoHo will take place Monday, December 12th at 7:00pm in the banquet room of the World War 2 Club in Northampton. It will feature Craig Issod speaking about the utility of Drones for things that are good instead of scary, and Rodrigo Zamith speaking about how polling data led to journalists being caught by surprise in the recent Presidential election, and what can be done to make sure it doesn’t happen again!